Today is the 71st birthday of Karen Silkwood. Her death 40+ years ago, still considered mysterious by many, has become a rallying point for nuclear energy activists, whistle blowers and union organizers. Her accomplishments in her short life have continued to improve the worker’s rights in many industries. 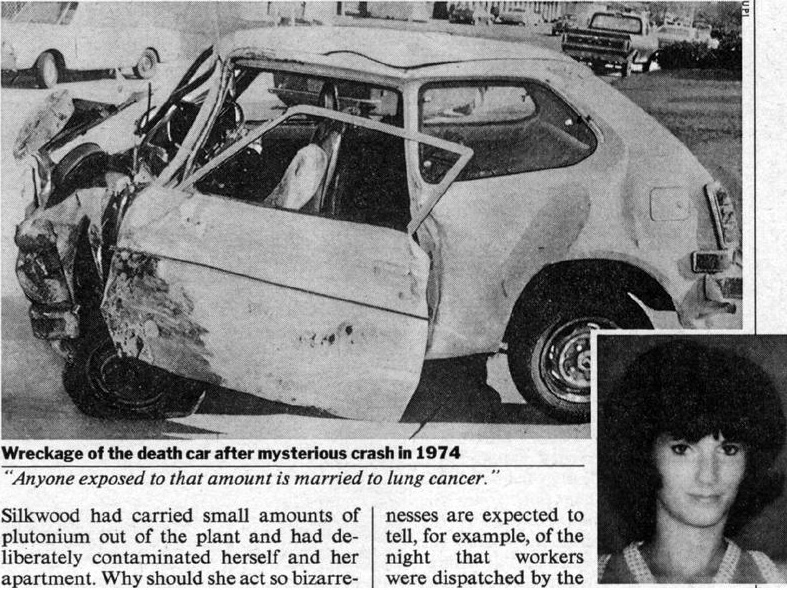 A huge debt of gratitude is owed to Karen Silkwood by those who were afraid to speak up and those who otherwise would have had no voice with which to. The world is a better place because she was in it and still feels the loss that she has left.